Wands There are 3 products. magic wand with light. 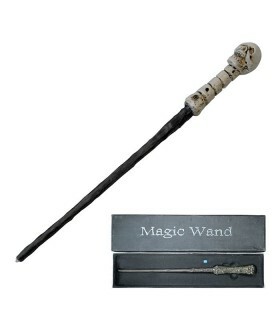 The wand is made of resin and the tip has a light that creates a magic effect. Total length 36 cm. 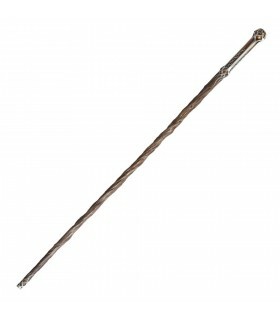 Staff of Thranduil of the film "The Hobbit" licensed. It includes support.